This year, Antti-Jussi Yliharju, a lecturer in industrial design in the University of Lapland, will grace the snow festival. Antti-Yliharju, who has worked with the university for eight years, would play the role of a project coordinator and artist at the event. Antti-Jussi said that he has the experience of working as a sculptor in a smaller winter festival in Japan. It has been his long-cherished dream of taking part in the largest of Japan’s festival — Sapporo Snow Festival. 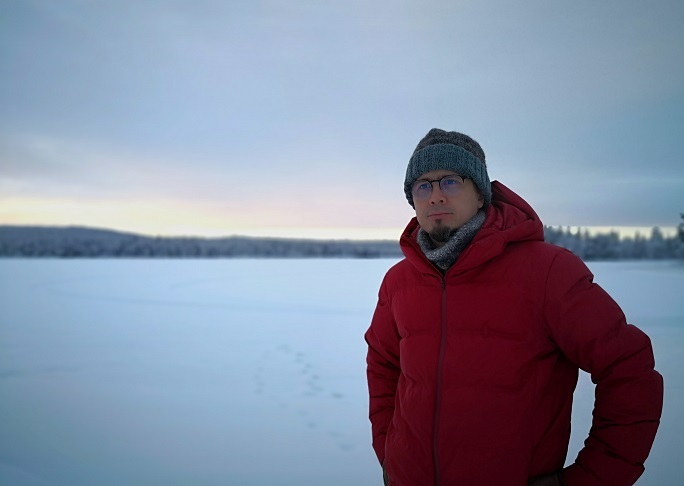 He was excited at the thought of taking part in “Suoja”, an interactive snow and ice installation process that would connect Rovaniemi and Sapporo in real-time through snow and media art and technology. Antti-Jussi pointed out that the number of visitors to the festival, based on the information he was given by the event organisers, would be around 2.5 million. “In the event, massive snow and ice sculptures are constructed around the city and the largest snow constructions are projection mapped with digital content.” As a lecturer, artist and industrial designer, Antti-Jussi was thrilled to have been able to organise the Suoja project and, especially, to take several university students to Sapporo which would be a fruitful learning experience for the team. Attending the event on a general note highlights the international nature of the University of Lapland and its ability to give students a global exposure. The participants will also have the chance to exchange skills between Japan and Finland as the two countries would display their best in industrial design and creativity in snow work.